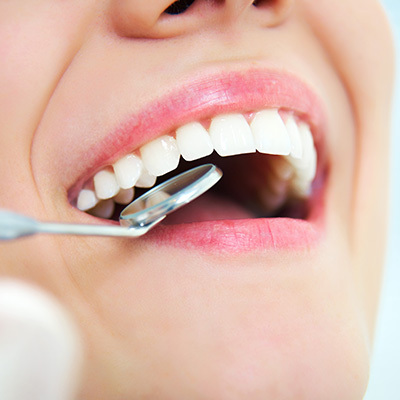 In addition to your at-home dental care routine, regular visits to your dentist in Chesapeake are essential for a healthy mouth and overall wellbeing. At The Center for Cosmetic & Restorative Dentistry, we think it’s important that our patients know why we recommend seeing us at least every six months. While we typically recommend biannual visits to our Chesapeake dental office, we’re not alone in the recommendation. The American Dental Association (ADA) also encourages dental checkups at least every six months for optimal oral health. In fact, visiting the dentist twice a year can help prevent dangerous oral health problems and protect your overall wellness. If you’re due for a checkup or cleaning, call The Center for Cosmetic & Restorative Dentistry to schedule an appointment today. We’d love to help prevent any potential problems in your mouth and protect your overall wellness. ← Why is Flossing so Important?